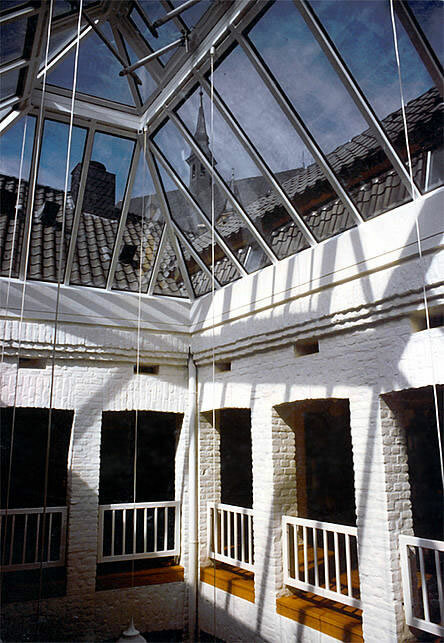 Straelen was founded in 1978 by Elmar Tophoven and Dr. Klaus Birkenhauer as the first literary translators’ college worldwide and has been devoted to promoting the professional quality of literary translation ever since. Working centre for literary translators only, consisting of six little houses clustered around a roof-lit library, amidst a flat agricultural area close to the Dutch border. Great for cyclists; numerous pubs and some restaurants, but no major distractions – Straelen is meant for serious work and nothing but. No language teaching, no study curriculum. 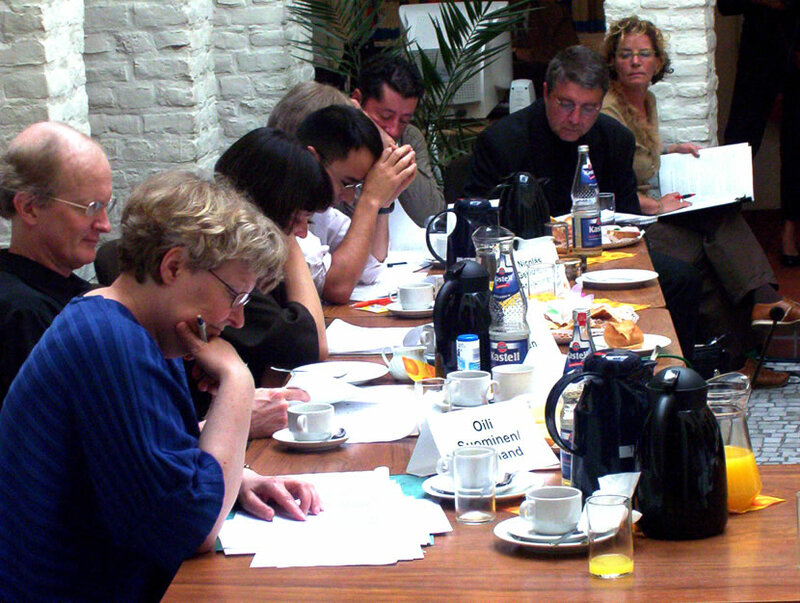 Workshops and seminars for small special interest groups of professional translators. 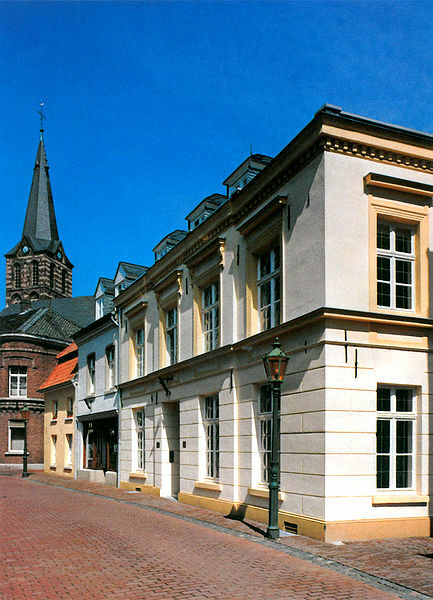 The centre is supported by grants awarded by the Ministry of Culture of the Land of North Rhine-Westfalia, the town of Straelen and various other institutions. 16 apartments with private shower and WC. 13 rooms with private washbasin only. 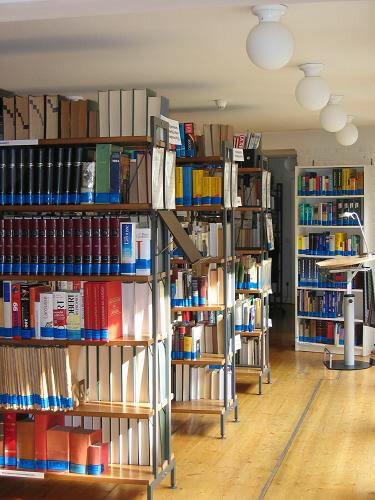 125.000 volumes, comprising 35.000 dictionaries and reference works in more than 275 languages, accessible to house guests day and night all year. Electronic catalogue. Vast selection of dictionaries and literature on cd-rom. 2 fully equipped kitchens ; Dining room seating 20 ; Seminar room seating 16. Spouses, children and animals not admitted.